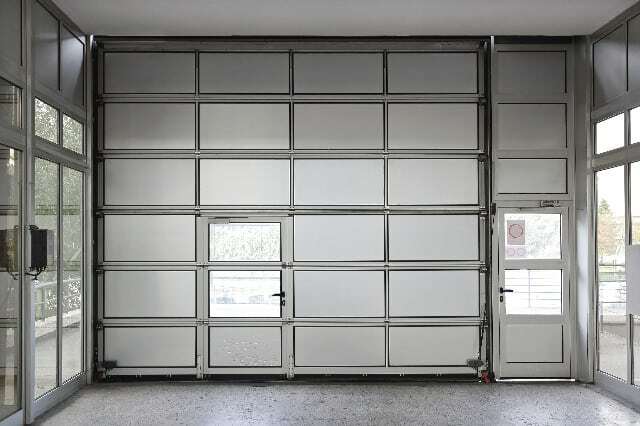 Garage Doors are mostly used for housing and for providing shelter for cars and other household equipment that might be too big to be placed inside or that simply do not fit inside the house. They are an essential part of the household in terms of serving as a second means of entry to the home. This is one of the reasons why it is important that we do not forgot to regularly maintain or check on our garage door and its parts. As a machine, the garage door consists of many parts. We have your rollers, springs, garage door material, and garage door cables. Lastly, we have your garage door opener. It is important for you to learn more about your garage door opener and its function and what the keys are to maintaing it or to finding out if something is wrong with it or not. It is important that a broken garage door opener be looked at and repaired right away. However, the question is how? It is understandable that most people do not have the time to look into this because of their busy schedules at work. Look no further, though; we at Garage Door Repair Crosby Texas are here to provide a solution to your problem. We have the skills, and we know all about garage door openers. We always make sure that we to respond to our client’s queries right away. A Garage Door Opener is the part of the garage doors that is mostly responsible for its the opening and closing. It is powered by a motor and is mostly controlled by switches or sometimes-even remote controls that can be carried by the owner with him or her. 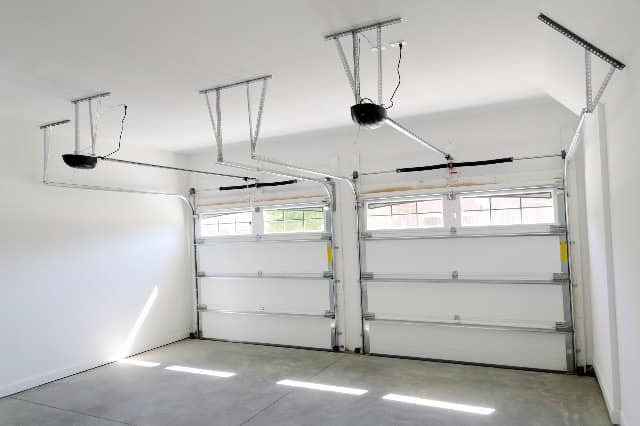 As there are different types of garage doors, there are also different types of garage door openers. The 4 types are: chain drive, belt drive, screw drive, and jackshaft. The chain drive types have a similar mechanism as that of a bicycle’s. The motor and the trolley are connected together by the chain. Belt drive types, on the other hand, have a similar mechanism to chain drives, but instead of using a chain, they use a rubberized belt. A screw drive opener, however, works differently. It uses a threaded rod for lifting the garage door, the lifting mechanism travels along this rod and starts moving the moment the rod turns. This type is more useful than chain and belt drives when it comes to lifting heavier types of garage doors. It is also not as loud as its chain and belt drive counterparts. The screw drive opener is also more compact, making it more durable and resistant to wearing down. Lastly, you have your jackshaft openers, which are placed on walls near the ends of the torsion bar. 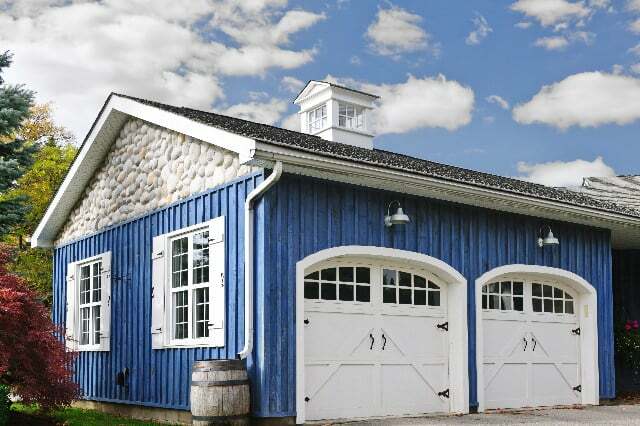 These types are mostly used for garages that have high, sloped, or cathedral ceilings. Most of the time, people or homeowners tend to neglect their garage doors and the maintenance of its parts, and who can blame them? Nowadays, people are so busy working so that they might be able to pay for mortgage let alone take care of their garage door. As such, if you are looking for the best garage door opener repair service in Crosby, TX then look no further. We at Bluestone Garage Door Repair offer one of the best services you can possibly experience. From the quality of our work, our professionalism, and down to our technicians’ willingness to work hand-in-hand with the client’s preferences, we assure you that you would not go wrong if you choose to do business with us. We highly value our client’s opinions about us, so we make sure that we give our 110% when we do our work. Why is this, you might ask? It is simply because we believe that we should always make sure our client is completely satisfied in order for us to keep having a good business relationship with them. By having that, we could eventually expand our company. Not only do we provide repair and installation services for garage door openers, we also teach our clients on how to properly manage and maintain them so that they will no longer encounter the same problem; at the same time, they can lessen future expenses. We also give a post walkthrough with our client to make sure of the quality of our work. Home and business owners should start giving their garage doors more attention, as it is a valuable asset in their household. If you are too busy, do not hesitate to give us a call, as we are open 24 hours a day, 7 days a week. We assure you that we will give you the best garage door opener repair/installation service that we can. You should not worry so much on the cost, as we will also send you an estimate so that you may have enough time to prepare the necessary things to fix your garage door opener. If you are opting to fully replace your garage door opener, just be assured that the quality of the product that we give you is top-notch. We also do pre- and post-service walkthroughs so that our client will have an idea on what needs to be fixed and maintained. You can also visit our website if you want to see our products or better yet, just give us a call. Our customer representatives are eager to answer your call and cater to your queries. We will make sure to send out a technician to you at your nearest convenience. As for the quality of work they provide, rest assured that it is of the best quality as our teams of highly trained technicians are ready to handle every query you may have regarding garage door openers. Lastly, be rest assured that the estimates we send to you are fair, considering the kind of work that you will receive.